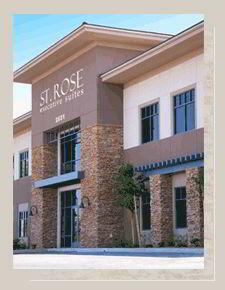 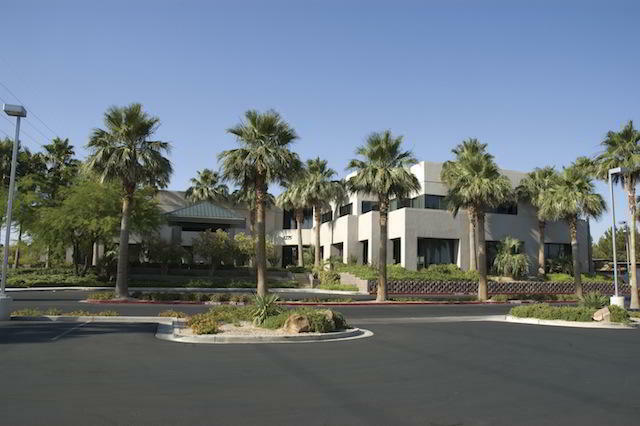 1489 West Warm Springs Rd. 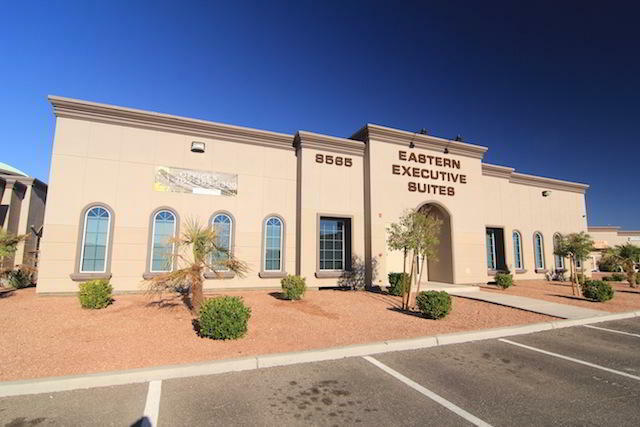 Nestled in lovely Green Valley, just west of Henderson, Nevada in the beautifully landscaped AugustaPark area, this virtual office center offers a great mix of convenient location and unbeatable amenities!This impressive business center is located just 15-minutes from McCarran International Airport andwith easily accessible city bus stops located directly in front of Augusta Park, they've got conveniencecovered. 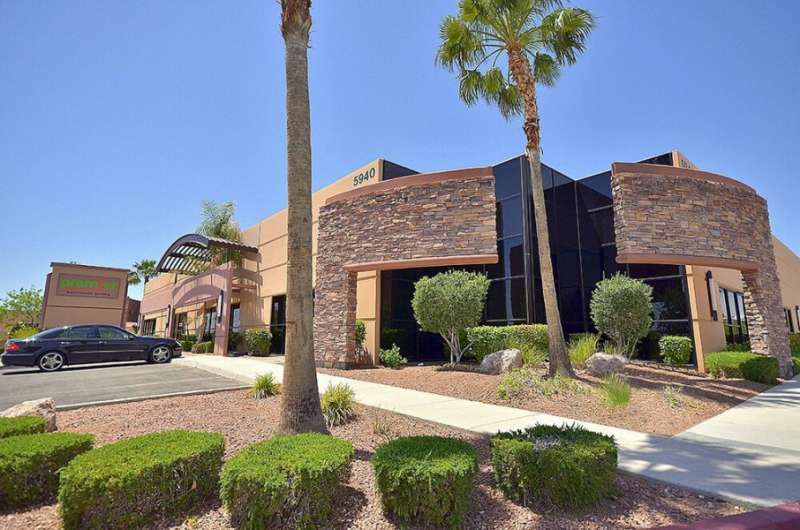 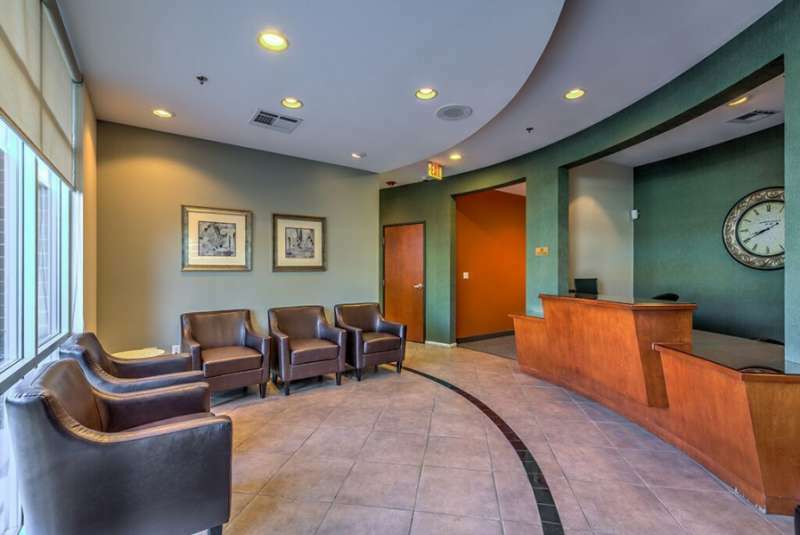 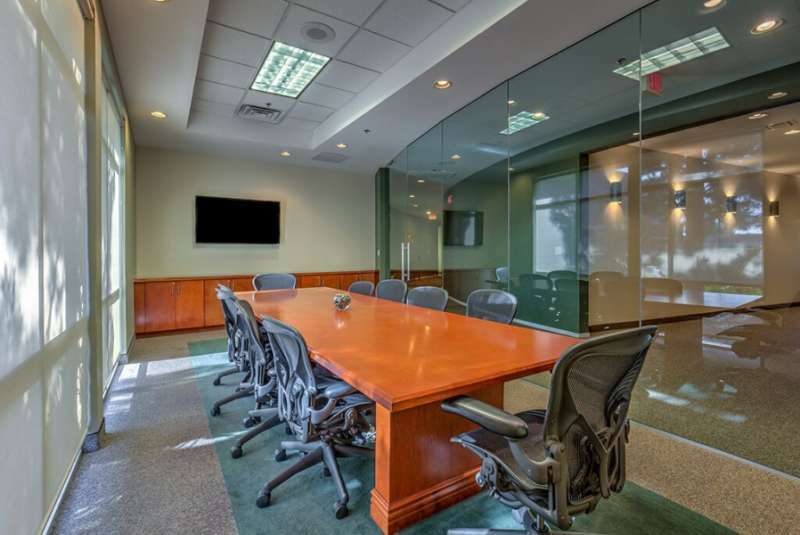 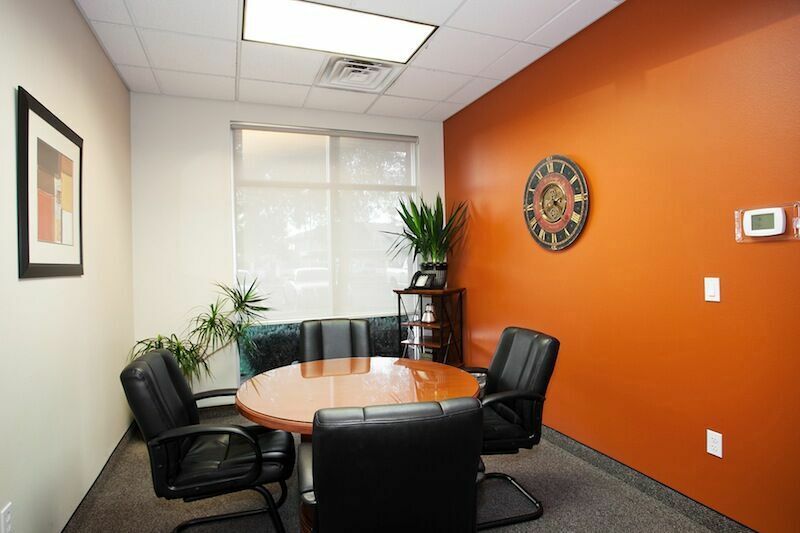 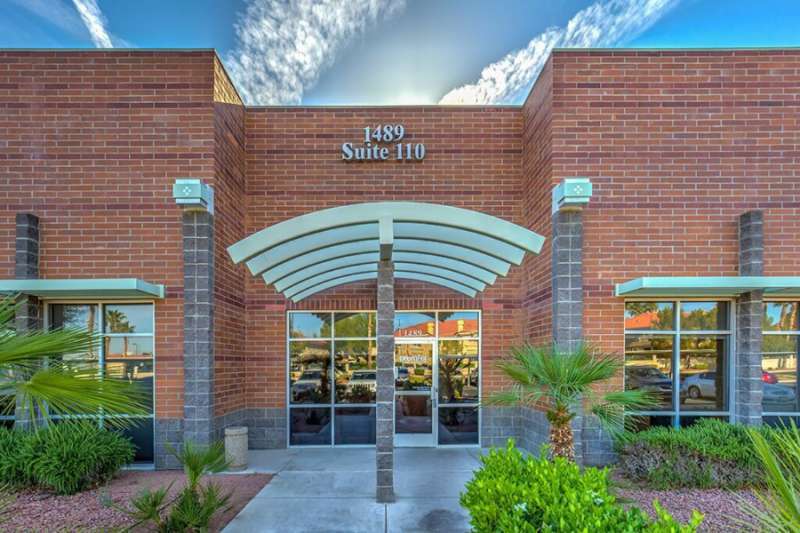 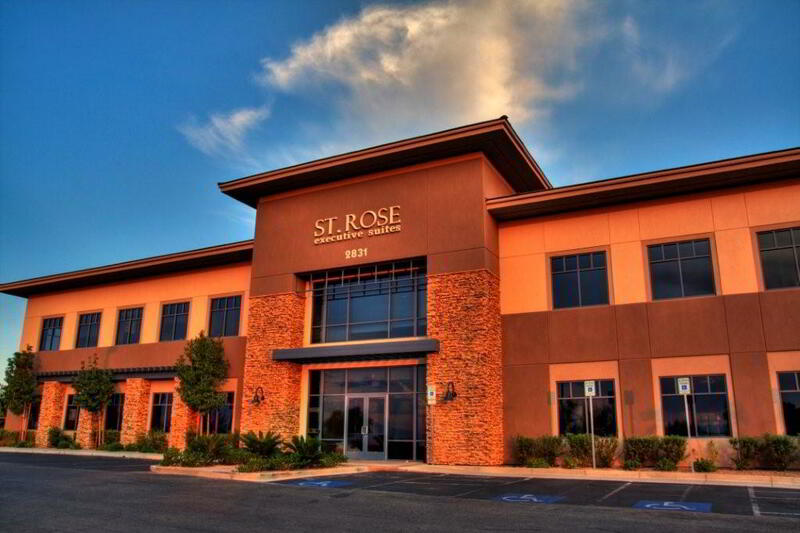 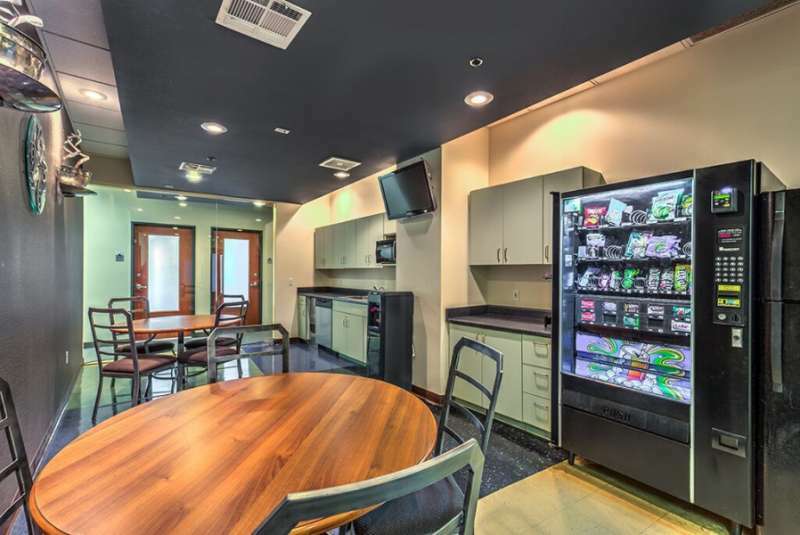 Additionally, this Henderson, NV business center is only five minutes from the 215 and 95freeways and is an easy five-minute drive from the popular Galleria Mall, great restaurants, Lake LasVegas, the Las Vegas Strip and 30 minutes to Downtown Las Vegas. 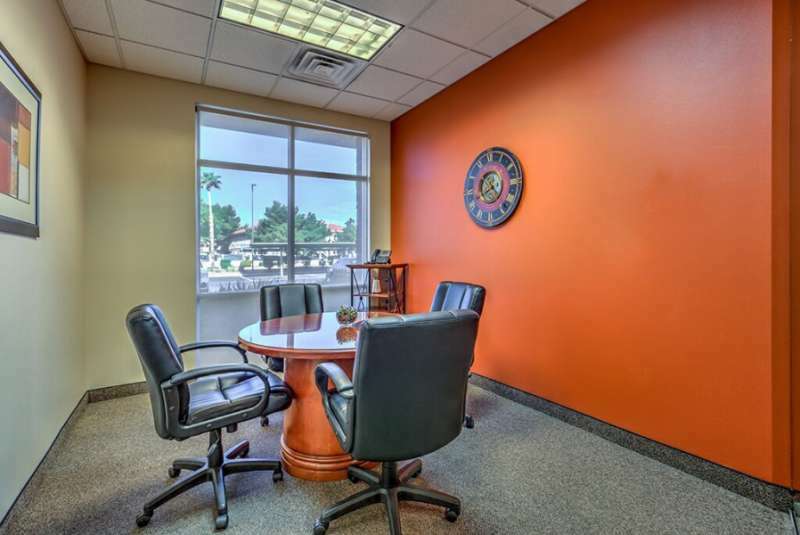 This is Nevada virtual officing at itsfinest.